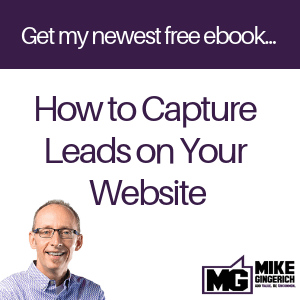 Want to grow Leads and Leverage for your business Online? 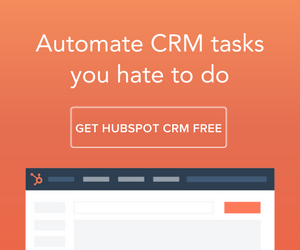 Want assistance from Mike and a community of “do’ers” in Digital Marketing? Join the Wait List to get in on Mike’s Doable Digital All Stars Private Member Group! In this group, you’ll learn about doable methods and best practices for growing leads and leverage with your website and with social media. A perfect fit for Marketers and Owners, this is a “how to” group for busy professionals. There will be a Private Member area with resources, videos, ebooks and more; a Member Only Facebook Group, webinars with Mike, and the opportunity for members to be on the “hot seat” to have their digital marketing reviewed with ways it can be improved! 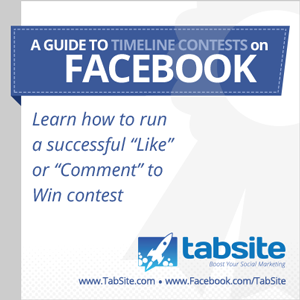 Register for more info and get a copy of this great eBook on Facebook Timeline Contests! Complete Form to be on the list to get more info when the access Timeline Contest eBook! Please enter name and email below. Complete Form to join Wait List!